Padre Pio Academy hosts a number of clubs and activities on site during the school year. And we're always open to exploring great new ideas from parents, teachers and students, too. The following are some of the activities going on at PPA in addition to Prayer Hours, Mass & Rosary, Student Schola, Drama, High School Service Projects, ChooseLife!, field trips, Family Fun Activities, student retreats, and lots more! Students learn how to use a sewing machine to create book bags, pajamas, even stuffed animals. A great skill and lots of fun! Schedule located on Parent Access Page. 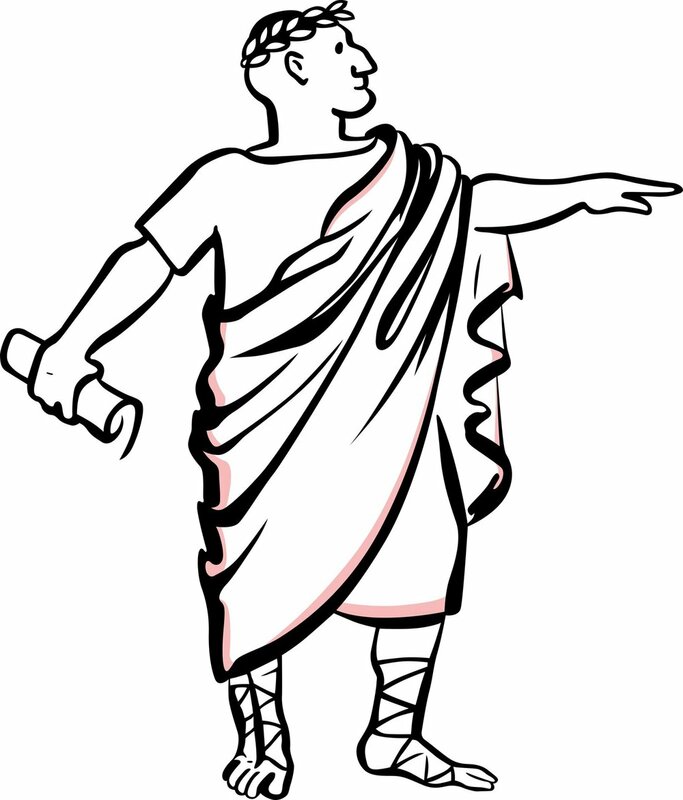 Learn how to win an argument using logic, research and maybe even some showmanship. PPA participates in the OHSSL tournaments and activities. Students write, proofread, edit and print the high school yearbook. Great experience and lots of fun. Open to students in high school and junior high, Film Club hosts movie viewing and discussion. Great films and fantastic discussion opportunities. Popcorn provided! Primary grade students learn about saints and saintly virtue. Students create wreaths, shields and other crafts while socializing and learning how to live their Faith.